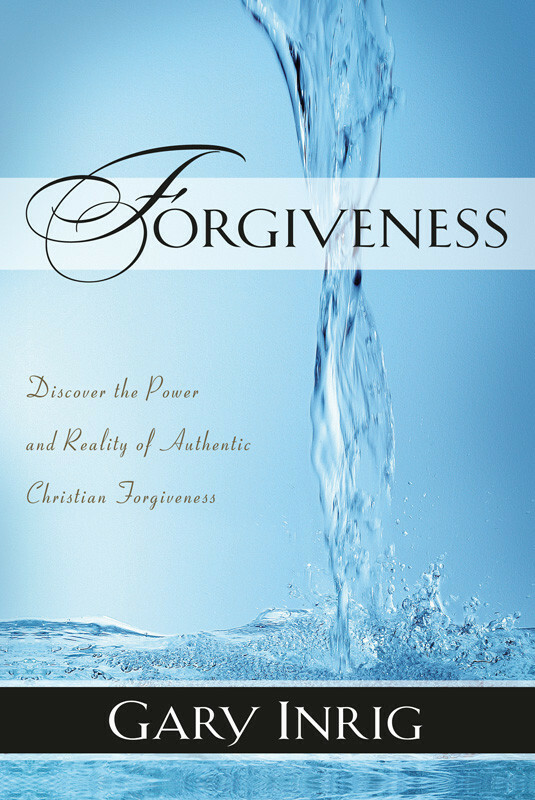 Walk you through the principles of forgiveness and move toward healing. Because sin is an ever-present reality, two things are clear: you need to forgive and you need to be forgiven. But everyone struggles with forgiveness because it often involves heart-wrenching pain. Since God’s Word requires that forgiven people be forgiving people, how do you get beyond the pain of someone who wrongs you? 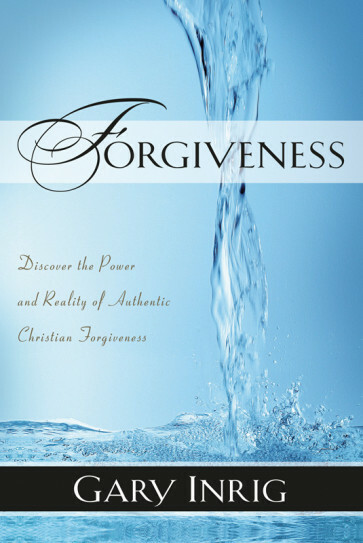 With fresh insight and practical application, Gary Inrig walks you through the biblical principles of forgiveness toward understanding and healing.